Fresh from launching at Google I/O a few days ago, a developer preview of Android 'L' is now available for users to test on either the Nexus 5 or 2013 Nexus 7. Alongside the developer preview, a preview SDK for Android L has been released as well as the final Android Wear SDK. If you're planning on installing the Android L developer preview, you'll need to head to the Android developer website where there are instructions on how to flash the software image to your device. Be prepared for a bit of command line though, as it's not quite as easy as installing an over-the-air update. One of the key features of Android L for upcoming smartphones and tablets is support for 64-bit computing, with the developer preview allowing you to test an "experimental" 64-bit system image on the Android emulator. 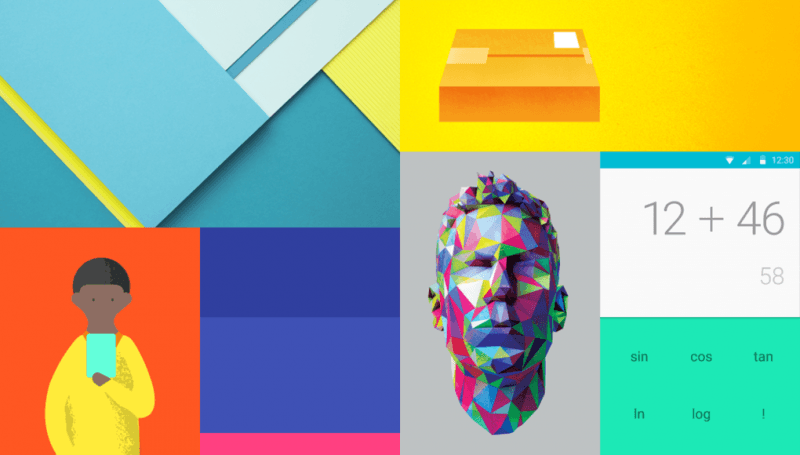 Android L will support the latest 64-bit chips from Intel, ARM and MIPS. Intel expects that tablets running Android L and utilizing their already 64-bit compatible Bay Trail parts will be available towards the end of the year, while Cherry Trail, Moorefield and Merrifield SoCs will also be compatible. On the ARM side, Android manufacturers have been gearing up to launch products with 64-bit SoCs ever since the release of the iPhone 5s with its 64-bit compatible Apple A7 SoC. Industry giant Qualcomm will have their 64-bit ready Snapdragon 410, 610 and 615 SoCs available towards the end of the year, as will Nvidia with 'Project Denver' and MediaTek with several new SKUs. The main benefit of moving to 64-bit computing on mobile devices is, of course, improved performance. Most of the gains will be seen in applications that manipulate large sets of data, but it will also allow Android devices to utilize more than 4 GB of RAM.